View cart “The 12 Wealth Secrets” has been added to your cart. In fact, you have already begun. 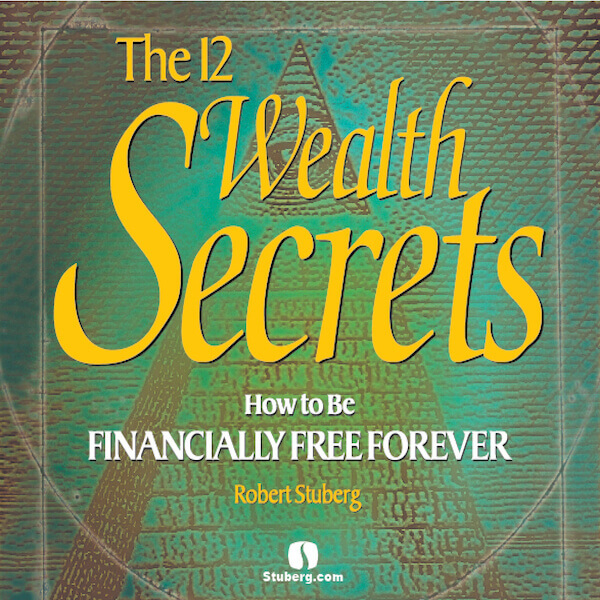 Now you can continue the journey contained in “The 12 Wealth Secrets.” You will begin by discovering the tools you have at your disposal for creating the financial freedom you’ve always dreamed of. 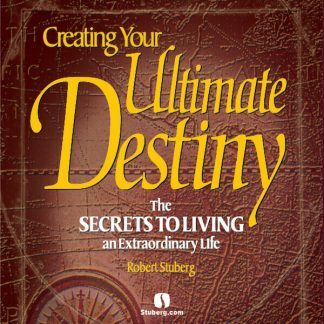 In this remarkable audio program, Robert Stuberg leads you through the process of using your talents to do what you love and attract a fortune. You will learn to set and achieve your money goals, free yourself from the crushing burden of debt, and live in abundance. 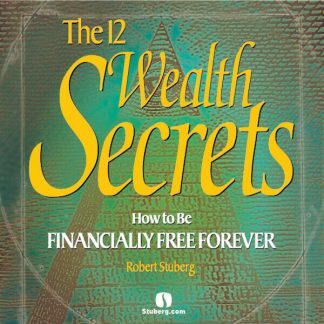 “The 12 Wealth Secrets” is easy to understand. You don’t need a degree in high finance. You don’t need a large salary to invest. You don’t even need an accountant — although you may want one as your bank balances grow! So what is the wildest thing you’ve ever thought of doing “if only” you were wealthy? The luxury car? The incredible vacations in the islands? The summer house at the lake? You can choose any of these. You can choose all of them, if you want. And once you’ve chosen them, they are within your reach! 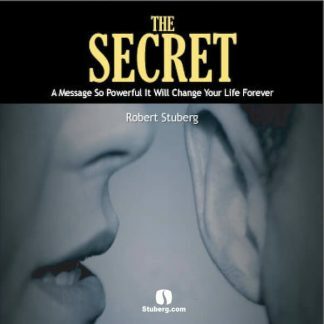 * How to develop the mindset of wealth, a way of thinking that leads you directly to the fortune of your dreams. * How to set financial goals that will bring freedom to your life, not new burdens. * How to become wealthy through doing what you love. * The secrets to smart investing without being a Wall Street expert. * How multiple streams of income can build your wealth twenty-four hours a day. * How your family — even young children — can build their own financial independence. * How to keep your financial freedom once you’ve achieved it. * Why the greatest part of having wealth is the power to share it. Most people never choose to be wealthy. They think that wealthy people have something special that makes them different. Nothing could be further from the truth. We all have the power within us to create financial prosperity. The only advantage wealthy people have is that they know how to use it. 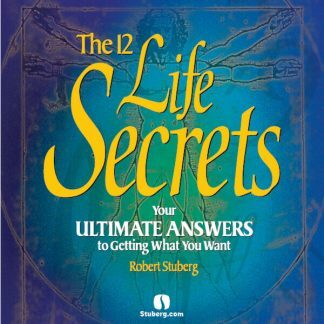 And now, thanks to Robert Stuberg and “The 12 Wealth Secrets,” you will, too. Track 4 – Cultivating Your Mindset of Wealth Right Now!